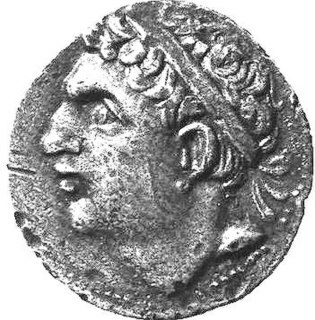 The Barcid family was a notable family in the ancient city of Carthage; many of its members were fierce enemies of the Roman Republic. "Barcid" is an adjectival form coined by historians ; the actual byname was Barca or Barcas, which means lightning. 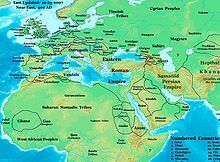 See ברק Baraq in Canaanite and Hebrew, برق, barq in Arabic, and similar words in other Semitic languages. 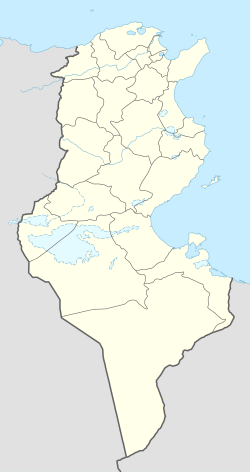 El Marsa is a coastal town in far north eastern Tunisia near the capital Tunis. The population is estimated as 92,987, as of 2014. 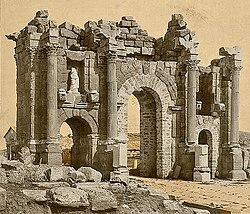 The old summer capital of pre-colonial Tunisia, it is today a popular vacation spot for many wealthy Tunisians. 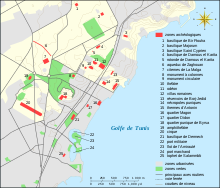 It is connected to Tunis by the TGM railway. Gammarth is adjacent to El Marsa further up the coast. 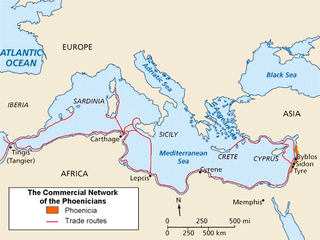 The Sicilian Wars, or Greco-Punic Wars, were a series of conflicts fought between Ancient Carthage and the Greek city-states led by Syracuse, Sicily, over control of Sicily and the western Mediterranean between 580–265 BC. 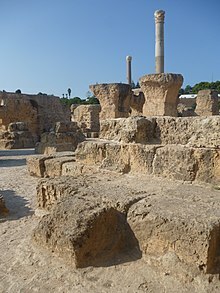 Carthage was founded in the 9th century BC on the coast of Northwest Africa, in what is now Tunisia. 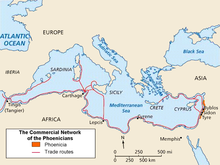 It developed into a significant trading empire throughout the Mediterranean, and was seen as home to a wealthy and brilliant civilization. 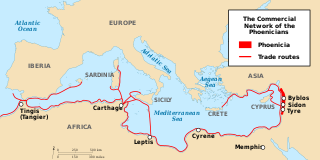 After a long conflict with the emerging civilization of Ancient Rome, known as the Punic Wars, during which advantage shifted from one side to the other and Hannibal conducted a campaign in Italy after first crossing the Alps, Rome finally destroyed Carthage in 146 B.C. 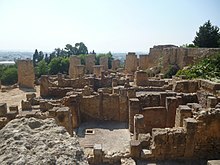 A Roman Carthage was established on the ruins of the first. 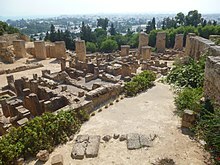 Carthage National Museum is a national museum in Byrsa, Tunisia. 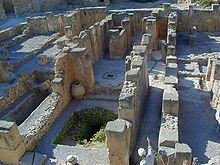 Along with the Bardo National Museum, it is one of the two main local archaeological museums in the region. 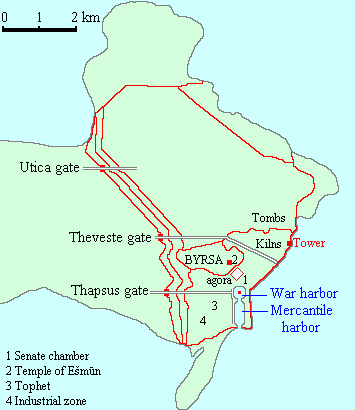 The edifice sits atop Byrsa Hill, in the heart of the city of Carthage. 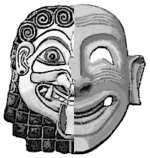 Founded in 1875, it houses many archaeological items from the Punic era and other periods.